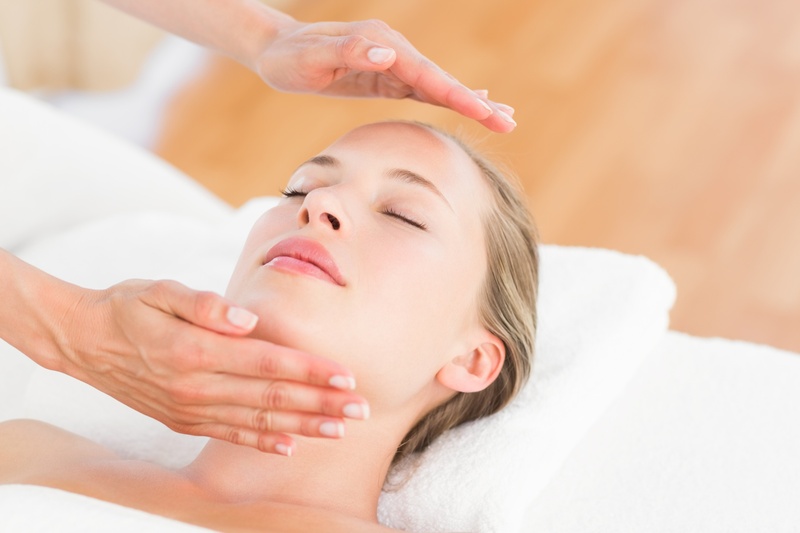 Reiki is a system of natural hands-on healing originating in Japan. Reiki works with the vital energy around and within all living things called ‘Ki’ (‘Qi’ or ‘Chi’ in Chinese). It is administered by “laying on hands” and is based on the idea that an unseen “life force energy” flows through us and is what causes us to be alive. If one’s “life force energy” is low, then we are more likely to get sick or feel stress, and if it is high, we are more capable of being happy and healthy. Reiki works on all levels of a person and can assist with (mental, physical, emotional and spiritual) symptoms to restore balance, health and wellbeing. Alleviates tiredness/chronic fatigue and aching muscles. E.g conditions such as ME; Fibromyalgia etc. Private Reiki courses also available where you can learn how to use Reiki in order to self- heal and explore what may be making causing illness. Further information and testimonies from previous students are available on request. My Reiki classes are limited to a maximum of six trainees because I know the importance of giving individual support to every participant, allowing the time necessary for thorough practise and to discuss fully all questions. Would you like know more? Helps you reach your full creative potential by removing the blockages that prevent us moving forward. This entry was posted	on Thursday, March 31st, 2016 at 5:56 pm	and is filed under Therapies. You can follow any responses to this entry through the RSS 2.0 feed. You can leave a response, or trackback from your own site.